Mohit started his career with Sunita Minechem Industries as an International Marketing Executive in 2006. Sunita Minechem Industries converted into Sunita Hydrocolloids Pvt. 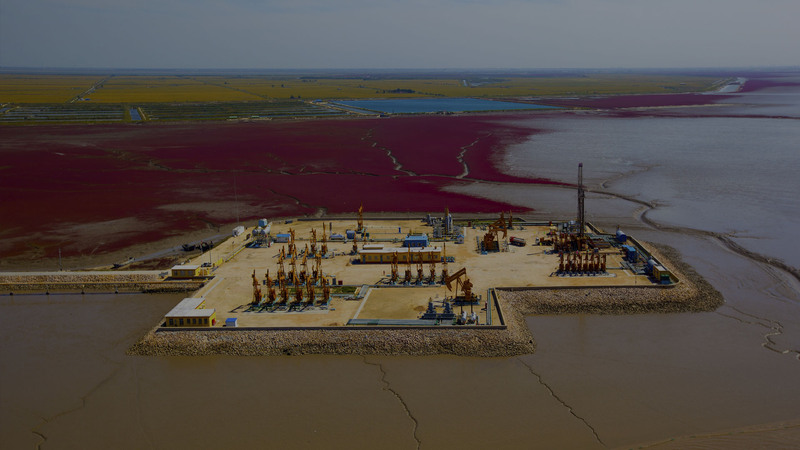 Ltd. (a JV partner of Weatherford Intl Ltd), where Mohit managed oil and gas business development as the Product Line Manager for Weatherford International from 2008-2010. 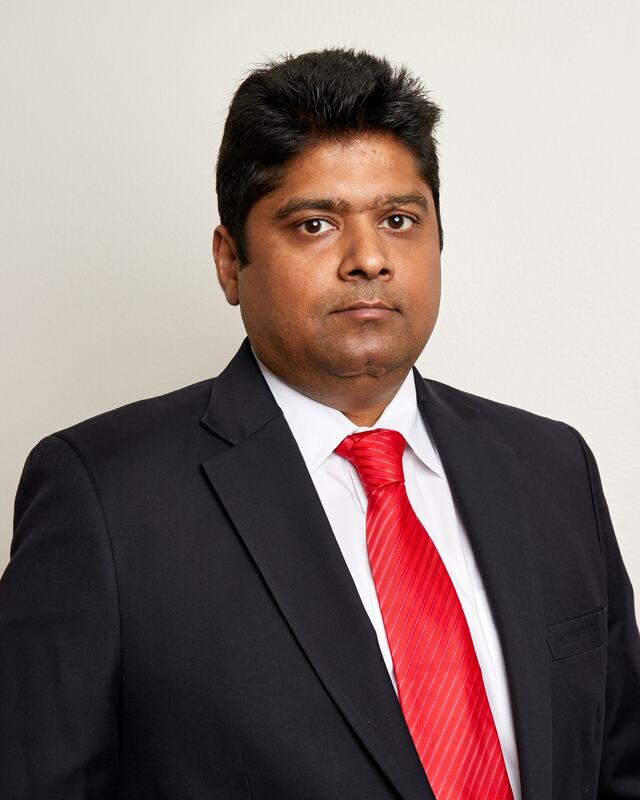 In 2013, he accepted a role as the President of Sunita Hydrocolloids Inc. Houston, TX (USA) developing fully integrated business line in oil and gas chemicals expanding into the major US Basins that include the Permian (TX), Bakken (ND), and the Mid-Continent (OK). During his career at Sunita, Mohit managed the construction of our new facility in Jodhpur, India, implemented process enhancements to increase production and managed multiple accounts directly related to the growth of Sunita in establishing backward integration. This multi-faceted skill set is uniquely suited for new business development in the United States. Mohit demonstrates leadership abilities, technical knowledge, a dedicated work ethic and the ability to work well with all levels in an organization. He has respect for the people he works with, courage to lead change and shows a soundness of moral character. Rahul Bhati, Associate Vice-President of Sunita Hydrocolloids Inc., is a well-qualified and distinguished Chartered Accountant from ICAI with high level of integrity, competence and employment experience. Rahul started his professional career in 2007 as an auditor with Deloitte Haskin & Sales and continued his service with Deloitte through February, 2013. Since March 2013, Rahul became an integral part of the Sunita Hydrocolloids management team. He served as a General Manager in India for a year and relocated to the Sunita USA office in the year 2014 to manage US operations and business development. As a result, Rahul cultivated a knack for leading teams in building the most effective workflow possible to ensure ease in budget due diligence, long-term viability, and compliance in various energy industries such as Oil & Gas, power, chemicals, manufacturing, automobile and mining. 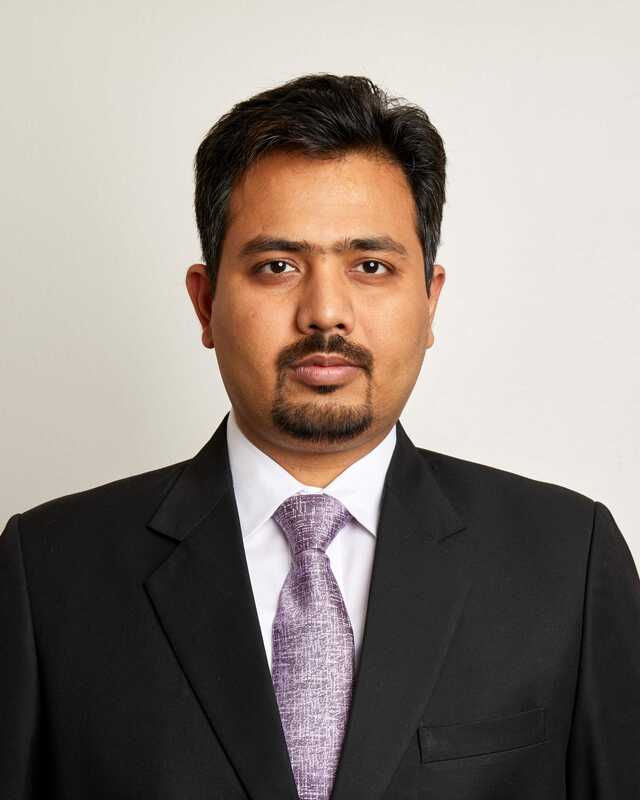 By combining data-driven decision making, interpretation of long/short-term business needs, and an in-depth understanding of how factors M&A, reorganization, outsourcing, and capital projects-impact operations, Rahul offers a track record of mitigating risk and developing opportunities into solid business cases. With a strong understanding of the unique requirements in adapting operations for new development initiatives including M&A, global expansion and capital projects. Rahul earned a Masters in Commerce and B-Com Honors graduate from Jai Narayan Vyas University in Jodhpur, India. Danny Wilson, who majored in Agriculture Education at East Texas State University, joined Sunita Hydrocolloids in 2016 as Associate VP-Sales after spending 32 years with Benchmark Performance Group in various sales roles that included Account manager, VP, Sr. VP and on the board of directors, which was acquired by SCF (Rockwater Energy Solutions) in 2011. Danny started his career in the oilfield chemical business with BJ Hughes in Odessa, Texas as a warehouseman for their North America distribution Center in 1977. Over a four year period moved into a chemical buyer’s role responsible for maintaining inventory for the North America pumping services business line. 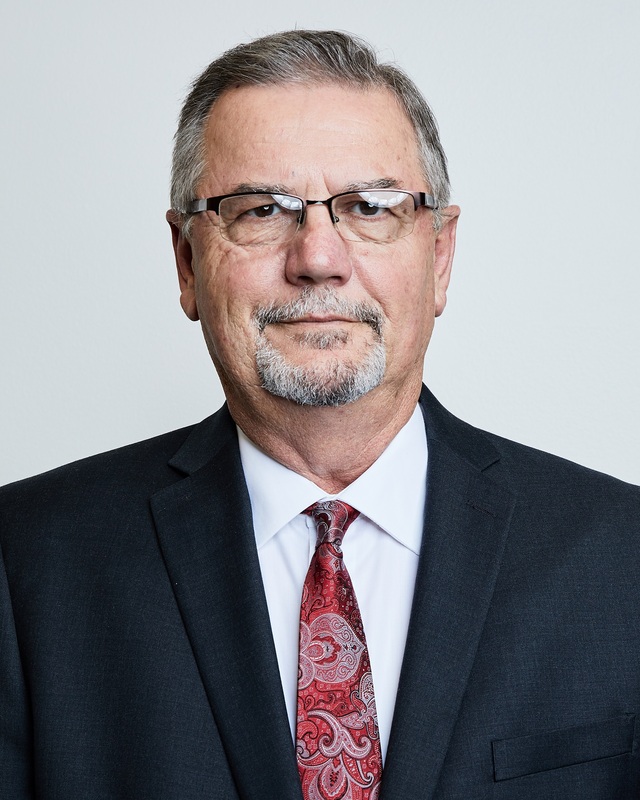 In 1981 he accepted a role as plant superintendent for Delta Solvents and Chemicals in Odessa where his responsibilities included inventory management, logistics, distribution, and a limited sales role. In 1984 he joined Benchmark Performance Group as a sales representative responsible for all sales that included the pressure pumping service companies in the Permian Basin. Danny was promoted to VP-sales in 1988 and transferred to Houston in 1989 when Benchmark was expanding and then promoted to Sr. VP-Sales in 2010. Danny is a 30 year member of the SPE (Society of Petroleum Engineers) and has been a volunteer with the Houston Livestock Show and Rodeo since 2011. Farhan Siddiqui serves Sunita Hydrocolloids Inc as Associate Vice President of Research and Development; she is responsible for leading the Sunita organization in research and development of new products, product enhancements and product redesign. The company relies on her extensive experience and judgement to plan and accomplish goals. 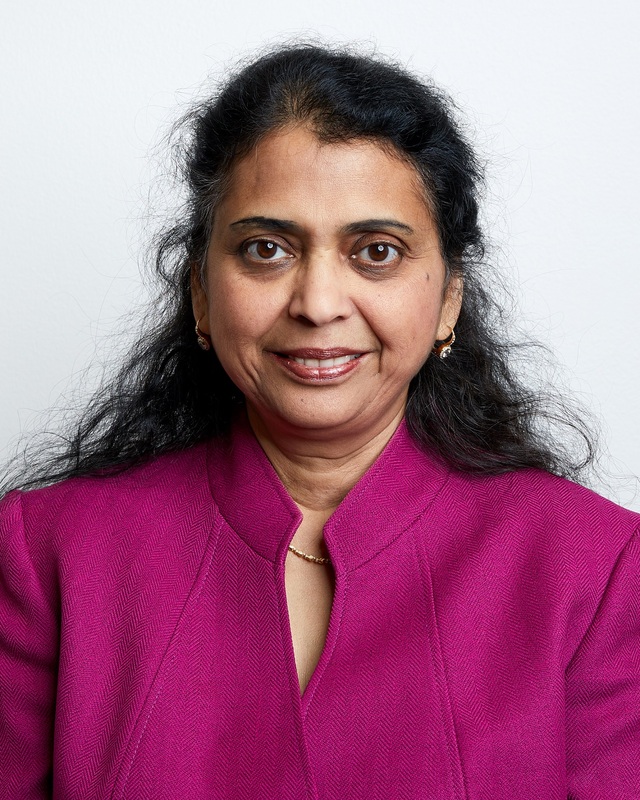 Under her leadership, Sunita Hydrocolloids Inc has filed their first patent in 2018. Farhan started her career as a graduate intern from University of Houston Department of Chemistry with the Shell Development Company in 1984 and served as key member in different departments. Discovering herself as an oilfield chemist, Farhan joined Texaco Inc. in 1987 to support and perform test on their new microwave water cut monitor where she achieved five patents and presented papers to both SPE and ACS. In 1994, she joined Westport Technology center as a project manager where she managed and worked on several joint industry EOR projects. Her time with Westport, Farhan served as a SPE treasurer for reservoir study group. In 1997, Farhan joined Benchmark Research and Technology as a senior chemist and in 2001, promoted to director of stimulation research, where for she continued her career for 18 years as she directed and managed the research operations department for oil field applications. Over her 30 years of professional experience, Farhan has earned the respect and recognition of oil and gas industry. Farhan holds a Master’s Degree in Organic Synthesis from The Central University of Hyderabad. Farhan has been an active member of the Society of Petroleum Engineers and American Chemical Society for more than 25 years and recently joined prime membership with International Food and Technology.